Downtown Orlando is preparing for the NBA AllStar festivities taking place next weekend! Check out the new flags in Thornton Park! 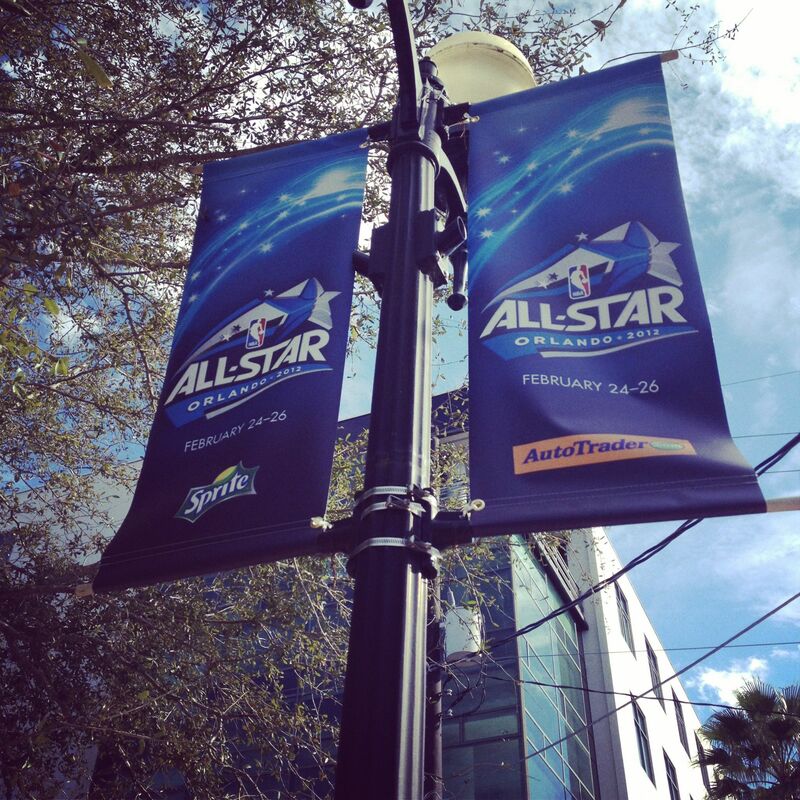 The full NBA AllStar schedule can be found here.